Throwback to March 2007, Pacific Paint (Boysen) Philippines, Inc. made the best decision to take a just-hatched eaglet under their wing as a symbol of their rebirth and more importantly, their commitment to help save the Philippine eagle. Since early 2000’s, shortly before the adoption of Pin-pin the eagle, Boysen has already been supporting the Philippine Eagle Foundation (PEF) in their efforts to save the eagles, protect the forests and secure our future. It has been persistent hard work from both sides and other supporters that has kept the organization’s effort solid for years. But, with the increasing need to strengthen the declining population of the Philippine eagle, PEF will need more than just donations to keep going. 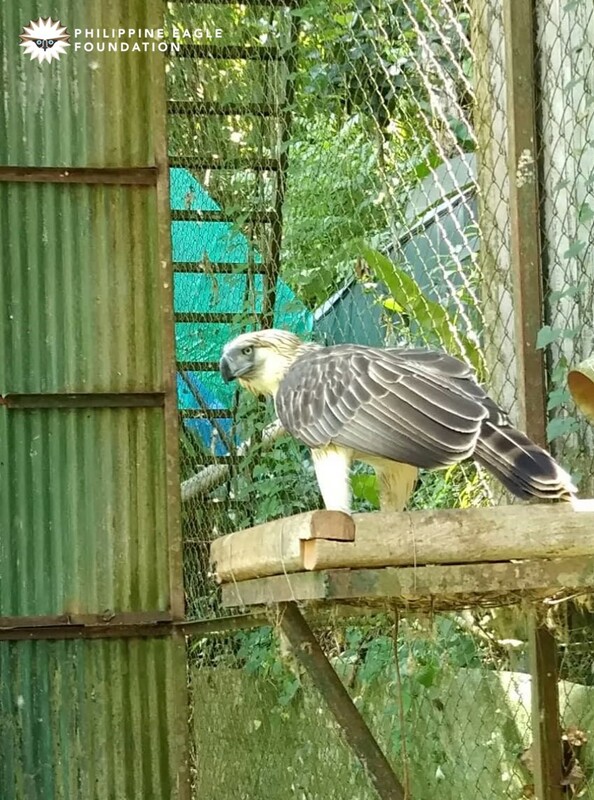 Which is why everyone in PEF has been very diligent in finding their lady eagles a perfect match in the hopes that one day many more Philippine eagles will freely be flying in their vast forest habitat. Pin-pin is kept in the PEF’s conservation breeding facility, and has been paired with potential partners. Up until now, none of them has caught her elusive heart. Eagles are known to be the most loyal creature to their partner, mating only with one spouse for the rest of their lives, which is probably the reason why Pin-pin has been having a hard time choosing an eligible male eagle to give her heart to. We’ve got to learn a thing or two from Pin-pin! But looking forward to the future, her caretakers have said that her pairing attempts have been very promising. Meaning, it would take just a little bit more time for Pin-pin to find her one true pairing. Pin-Pin’s pairing success is said to be vital in PEF’s efforts to save the future of the Philippine eagle. So together, let us all hope for our lovely lady eagle, Pin-Pin, to soon find her destiny and help boost the population of Philippine eagles. The Philippine eagle has long been soaring with every can of Boysen Paint. And it has been flying ever since. 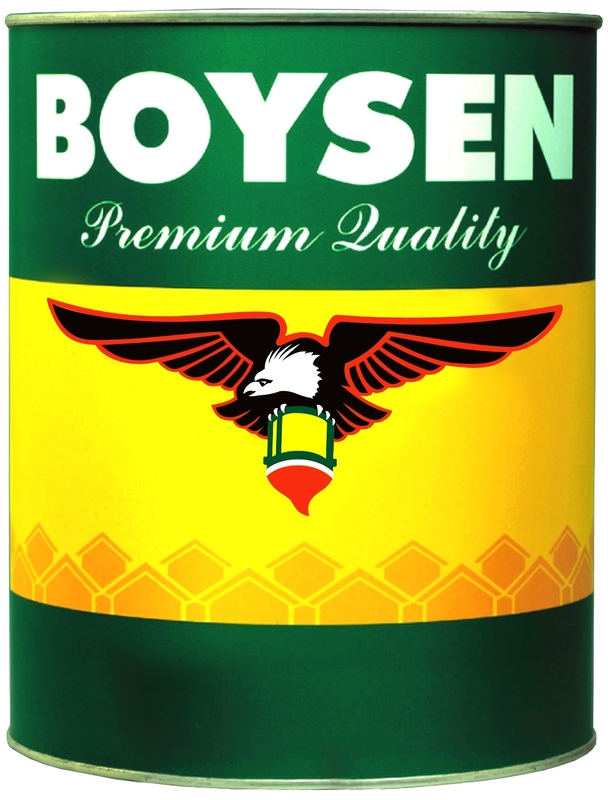 Now, Boysen is well known as a strong Filipino brand that gives color to Filipino homes. Happy Valentines, everyone! We hope you’re celebrating the love month with your special people. Keep flying! Let us all do our share in nurturing the future of our national bird and saving them from the dangers of extinction. Join the Philippine Eagle Foundation’s online fundraising campaign “Saving Eagles, Protecting Forests, Securing our Future.” by visiting www.philippineeaglefoundation.org/donate.